A scion of one of the most storied families in France, Robert de La Rochefoucald was raised in magnificent chateaux and educated in Europe's finest schools. 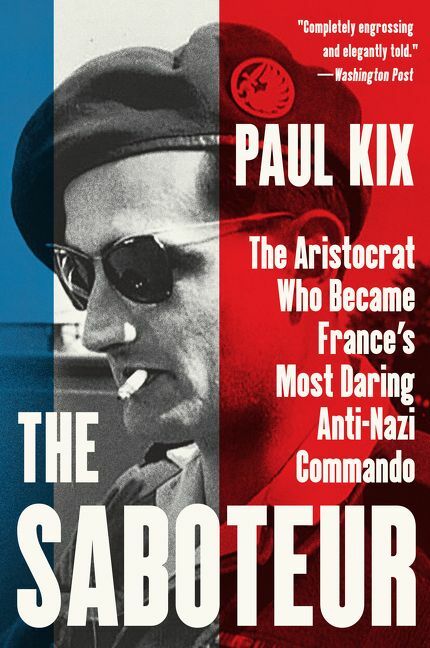 When the Nazis invaded and imprisoned his father, La Rochefoucald escaped to England and learned the dark arts of anarchy and combat—cracking safes and planting bombs and killing with his bare hands—from the officers of Special Operations Executive, the collection of British spies, beloved by Winston Churchill, who altered the war in Europe with tactics that earned it notoriety as the “Ministry of Ungentlemanly Warfare.” With his newfound skills, La Rochefoucauld returned to France and organized Resistance cells, blew up fortified compounds and munitions factories, interfered with Germans’ war-time missions, and executed Nazi officers. Caught by the Germans, La Rochefoucald withstood months of torture without cracking, and escaped his own death, not once but twice. 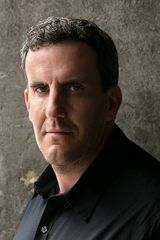 Paul Kix is a senior editor at ESPN Magazine, and has written for numerous publications from the Boston Globe to the Wall Street Journal and The New Yorker. Are you a Paul Kix fan? Sign up now for Paul Kix alerts, including news and special offers. Thank you for signing up to receive news about Paul Kix.